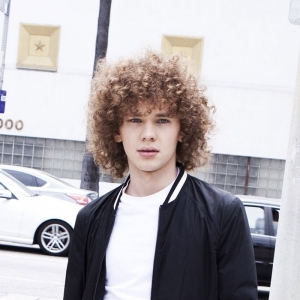 Francesco Yates (born 11 September 1995) is a Canadian musician. Yates was born in Toronto and started writing music at the age of 11. He signed to Atlantic Records when he was 16. His self-titled debut EP, scheduled for release on September, 11, 2015, was co-produced by Robin Hannibal and Pharrell. In 2015 Yates received the Heatseeker award at the Canadian Radio Music Awards and performed at the official Canada Day celebration in Ottawa. He provides the vocals on the Robin Schulz song "Sugar".